Since I got my weekends wrong - I actually have the first Arts Festival of the season this weekend instead of the weekend after, WHOOPS! - I decided that this week’s Wonderful Handmade Wednesday post will be a melange of a wide range of interesting handmade items. 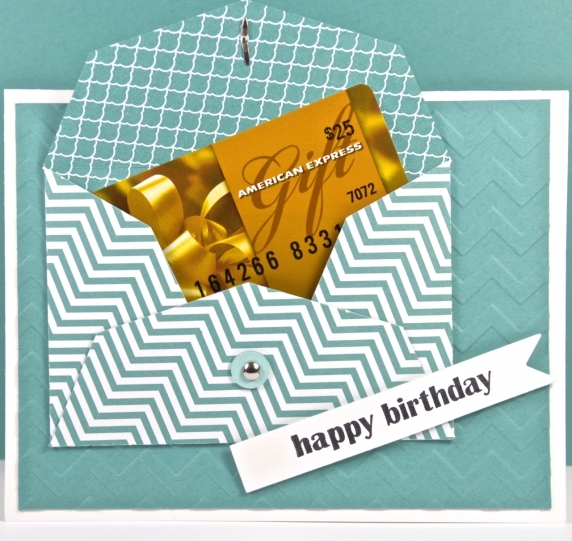 Happy Birthday gift card holder and greeting card handmade by Lisa of Cards by Li Be! I hope you enjoyed this melange of wonderful handmade items! If you would like to make my day and the day of the artists featured, please leave a comment. And any promotion you can do will be greatly appreciated. Thanks! Love this one! My favorite colors are in the autumn and this is just a beautiful display of them! Thanks for including my autumn splendor wrap. All items pinned and tweeted. 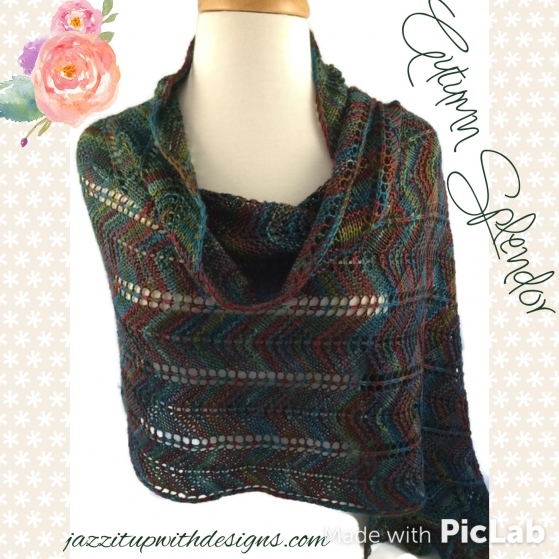 Autumn colors are a favorite of mine, too, Nancy - as is your fabulous shawl! Thank you for all your promo! Hi, there, Kristi! 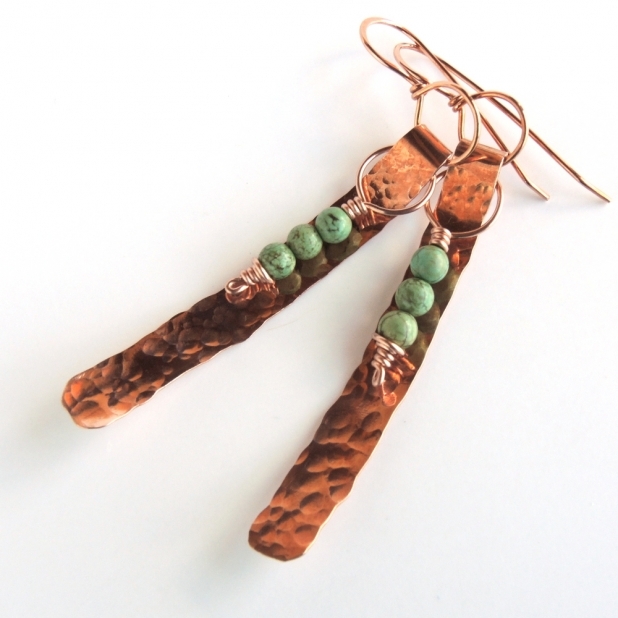 Those earrings are amazing and were a perfect pick for the "melange". Thank you for stopping by! Thank you for sharing these very original designs, Catherine. A vibrant variety indeed. I agree that the selections are vibrant, Anna. Thank you! Love your selection, such a variety of designs and color. Thank you for the kind comment, Diane! What a lovely melange of handmade beauties! :) Le Gonze sends a treat melange magnifique to Le Moosie for le gobbling! Le Moosie will love to gobble the treat melange from Le Gonze, Mary. Le Moosie says "Woof!" translate to thank you! Seamus LOVES all the treats he's getting from his internet buddies (: Thank you, Julie and Blu, for the tasty treats and the comment. 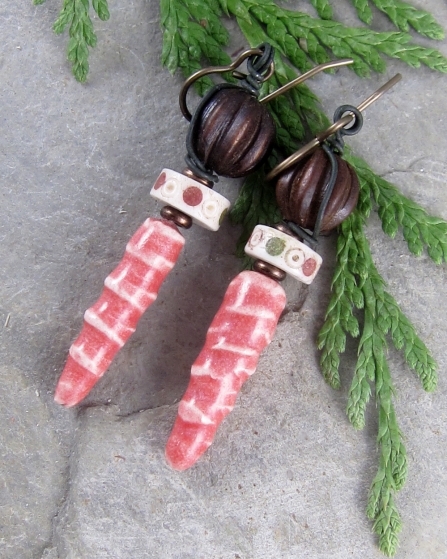 Such a pretty assortment of handmade goods you've collected for this melange blog. While I love your themed posts, there's something about a melange that is very pleasing. This one, in fact, seemed to find its own theme of pinkish copper, green, and turquoise teal accents. Thank you so much for including my earrings in this fabulous collection. These are awesome finds! Each piece is so special and well crafted! Thans so much for including my brooch. All pinned! 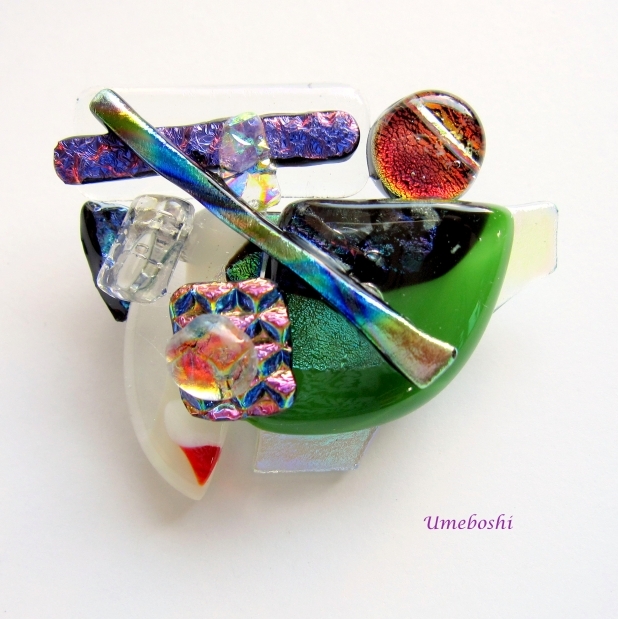 Your brooch was the inspiration for the post, Jo - such a dazzling melange of colors! 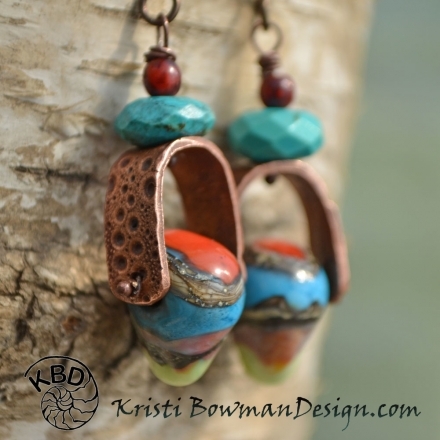 There is quite a melange of great talent over there on Indiemade! So impressive. Thanks for sharing, Catherine! Yes, I agree, that the melange of talent on Indiemade is huge. Thank you, Barbara! Great collection as always......will share. Thank you for the kind comment and the share, Kathy! Gorgeous selection of handmade creations! 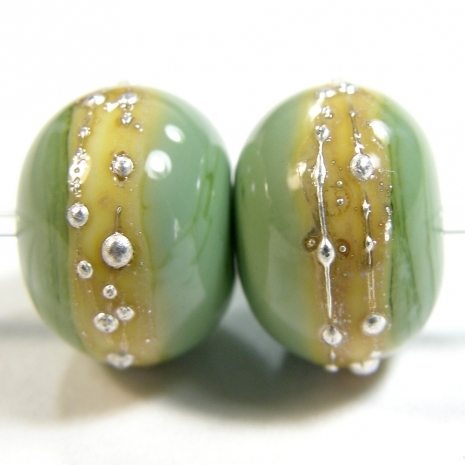 Thanks for including my moss green and ivory handmade lampwork band beads. 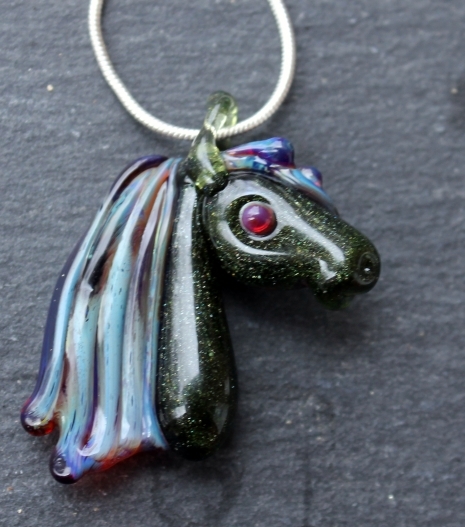 LOVE the Opal like quality of the Dichoric, fused Glass, Borosilicat and Lampwork! A Wonderful "Melange" of old and New! 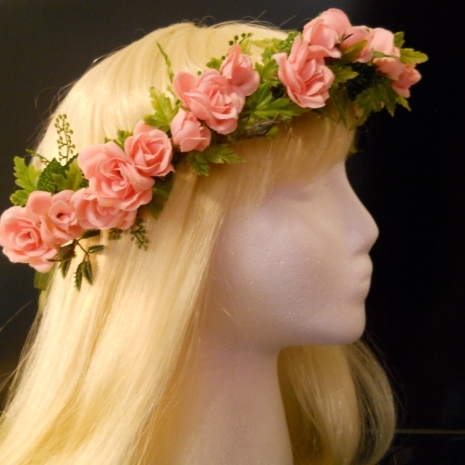 Thank You Catherine for including my Flower Crown! I agree about the items, Nat! Thank you for sharing. Love this collection of beatiful things! What a lovely collection of beautiful items! I love all the jewelry, and that shawl is just gorgeous! I'm a knitter and would love to know the name of that pattern. 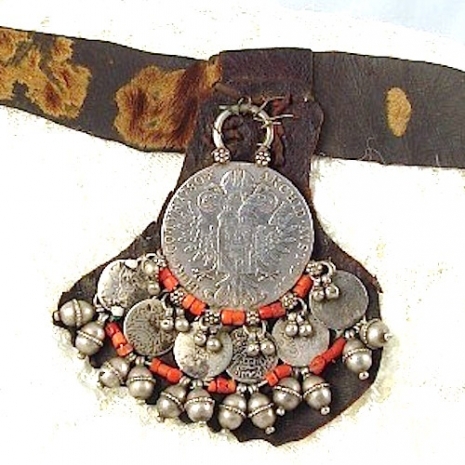 Thanks so much for sharing these wonderful objects! Am thrilled you stopped by, Donna, and for the kind comment. I'm sure Nancy will be glad to share the name pattern if you contact her. Catherine, you stole my word of the week! LOL I used this word for the first time ever this week. I was cruising through the dictionary looking up the definition for a work and saw melange. Since I didn't know what it meant I read the definition for it and used it that day. So funny how coincidences work! 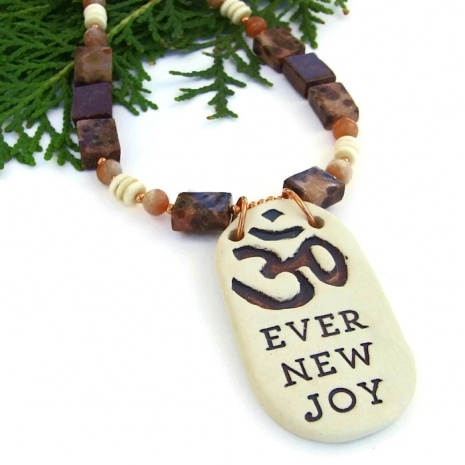 Love the great handmade items! Hahaha . . . you know they say "great minds think alike", Sharon! It's a great word, don't you think? Thank you for stopping by and for the comment. Thank you so much Catherine for including me in this beautiful melange - and for the etymology of the word! Glad you enjoyed the etymology, Lisa! Thank you for the kind comment.